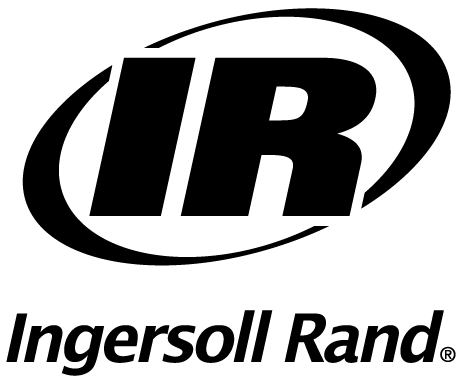 Ingersoll Rand Limited Warranty: Ingersoll-Rand Company (“IR”) warrants to the original user its power tools (“Tool”) to be free of defects in material and workmanship for a period of one year from the date of purchase. IR will, at its option, either (1) repair, without cost, any Tool found to be defective, including parts and labor charges, or (2) replace such Tool or (3) refund the purchase price, less a reasonable allowance for depreciation, in exchange for the Tool. Repairs or replacements are warranted for the remainder of the original warranty. If any Tool proves defective within its original one-year warranty period it should be returned to any Authorized Tools Service Distributor, transportation prepaid with proof of purchase or warranty card. This warranty does not apply to Tools which IR has determined to have been misused or abused, improperly maintained by the user, or where the malfunction or defect can be attributed to the use of non-genuine Ingersoll Rand repair parts.